Martial Law, as forever will be binded to the Marcoses boils its haters and anti-Marcos groups to hate. However, hope finds them when Ilocos Norte Representative Imelda Marcos is ordered for conviction in lieu of graft case. The news broke out this morning which caught everyone in surprise. Marcos is found guilty for seven counts of graft. 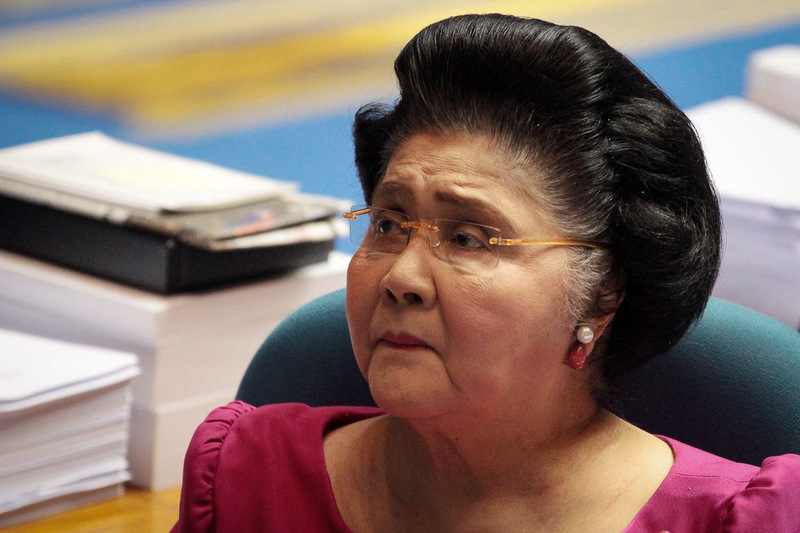 The anti-graft court sentenced Imelda for six to eleven years of imprisonment for every count of the case. 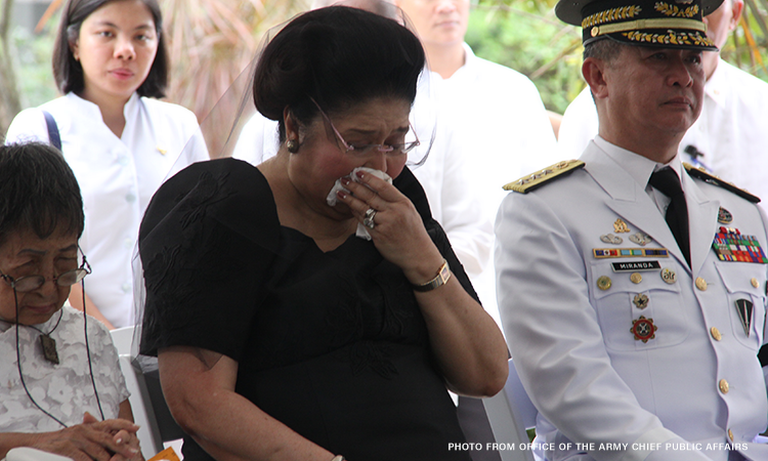 Marcos at 89 and her family is yet to know the decision of the court. While some netizens find justice in the decision, a political analyst find it as a tactic from Marcoses, deeply thought some twists in the picture. Antonio Contreras, a political analyst shared how he sees the situation. After more than 2 decades of hearing the case, 27 years in exact, the 1991 case which he relatively found as justice delayed foresees more detainments to come. Given the fact that the decision isn’t final yet, former presidential wife can still file Motion of reconsideration in Sandiganbayan and can appeal with the Supreme Court. While the case is still on process, she is still allowed to run for governor in Ilocos Norte where she is sure to win on midterm election. Contreras pictured the worst thing that could happen in this 2-decade long case is that when the case is finally decided, Imelda will be old enough to serve her sentence. In the point of view of the former senator Rene Saguisag, he believes that Marcos will not be sentenced to jail due to her old age. Another twist in the saga of the Marcoses. A 1991 case just decided in 2018, after 27 years. Justice delayed? It seems more delay is foreseen. Since the ruling is not final, she can file an MR with the Sandiganbayan. And if this fails, she can still file an appeal with the SC. And she can post bail. Meanwhile, she will definitely still run for Governor in Ilocos Norte, and has a good chance of winning there. And the worst scenario is that by the time her conviction is made final, she would probably be too old to serve her sentence.